In 2018 I succeeded in making reading for 10-20 minutes after meditating a daily practice. Of course, like anything, there were days I just didn't get it in because I got up late or whatever, most days I read. In fact, the reality is that I enjoy the process of meditating then reading. 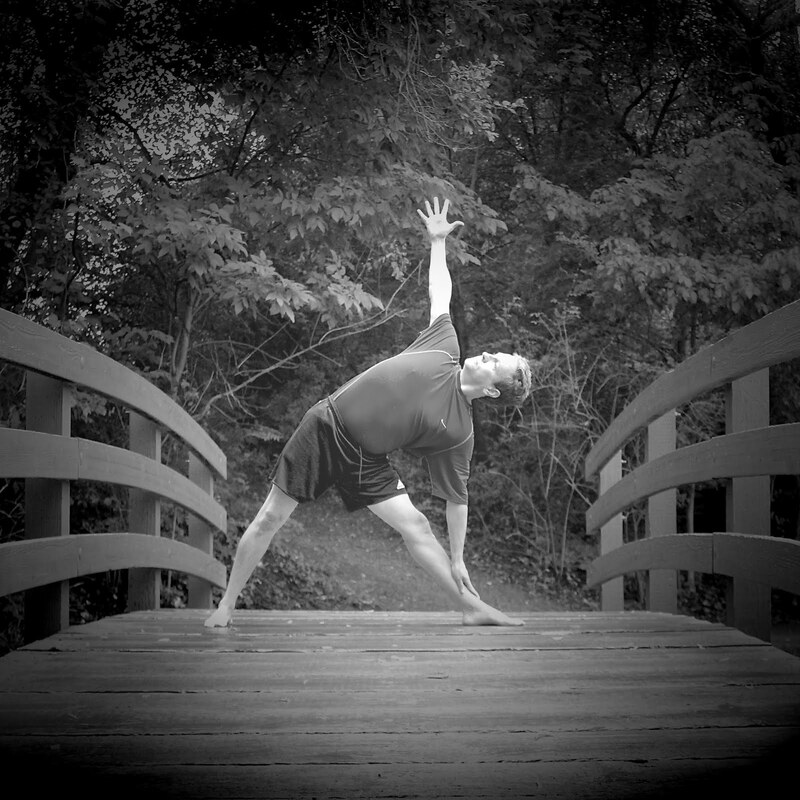 For the most part I was reading yoga books, including the Hatha Yoga Pradipika, The Upanishads, and the Bhagavad Gita. 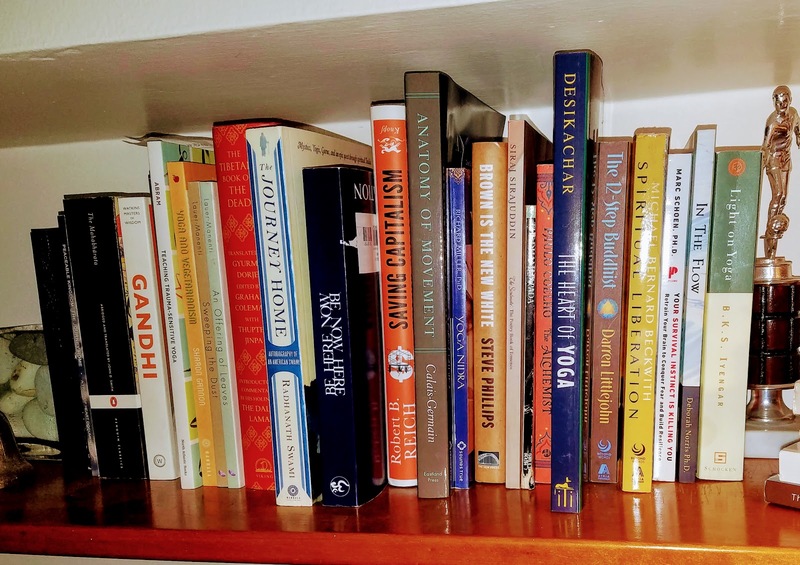 Also general mindful books or recovery books like Refuge Recovery. 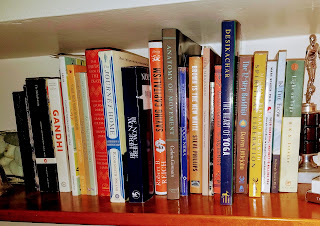 For example I am currently reading Radical Acceptance by Tara Brach and next I'll probably read My Gita by Devdutt Pattanaik or Empathy Deficit Disorder by Jackie Acho my friend and fellow yoga teacher. I will continue this practice as is. Reading daily for 10-20 minutes in the morning after meditation. The above picture shows the books that are on my "To Read" list. I have found that I just read less these days. I'm enjoying the spiritual,self-help, self-discovery books at this point in my life. That may change and I still do read some. I find myself looking for the shorter ones that are these massive books that will take years to read because one they almost never finish and are ever really worth the wait - the books get worse the longer the series goes on, losing its shine. SoI am not making any intentions for reading for "fun" but I certainly expect I will.